20 selected destinations have just competed for the prestigious title of Best European Destination 2017. After a three weeks’ period of online voting, Porto was elected Best European Destination 2017 and won this prestigious title. Milan, Gdansk, Athens, San Sebastian, Sozopol, Vienna, Stari Grad, Basel, Rotterdam, Rome, Madrid, Paris, Bonifacio and Wild Taiga are the next best destinations for a holiday or city-trip in 2017. We thank all the participants from Tourism Offices, community managers and the 426,859 voters who made their choice and influenced the result! Never has the choice of the winning city been so unanimous among travellers from all other the world. 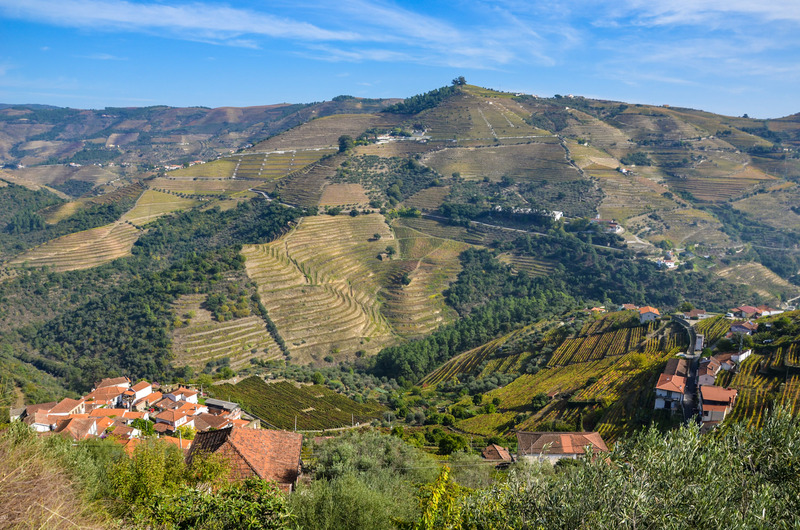 It is with the votes of worldwide travellers from 174 countries that Porto wins this European title again for the third time (2012, 2014, 2017). 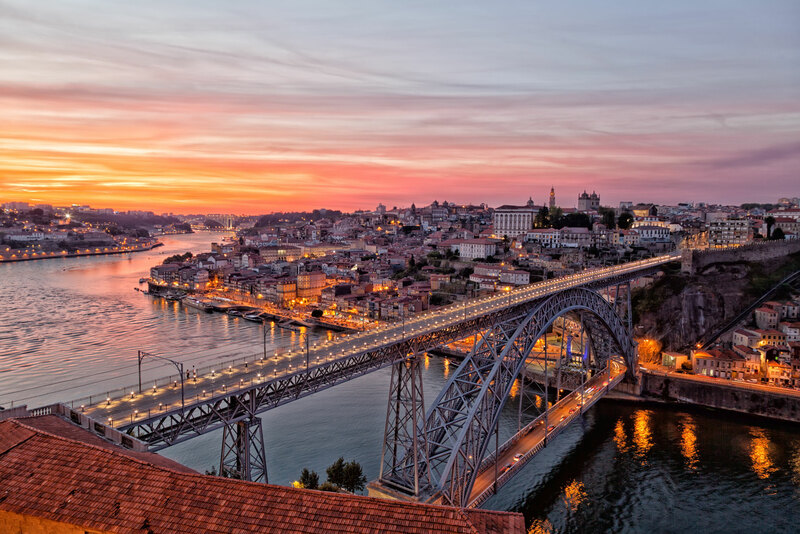 Travellers from the USA, the United Kingdom, France, Denmark, South-Africa, South Korea, Ireland and Canada, among others,... voted Porto in the first place in this competition. 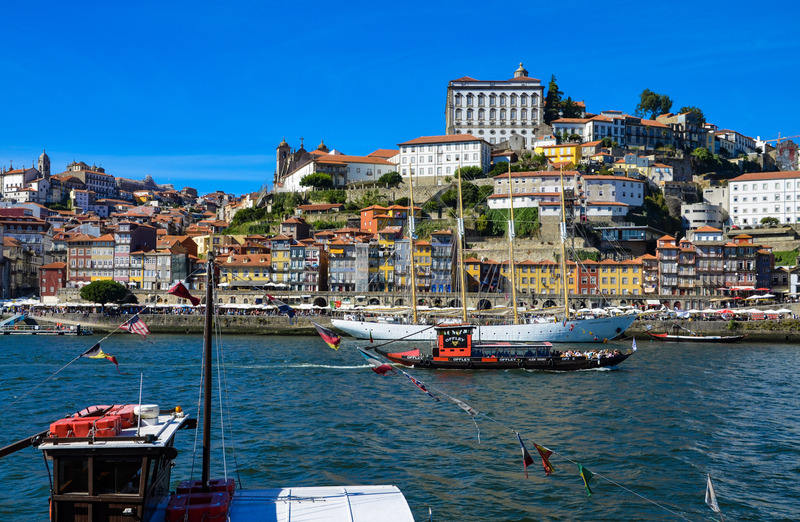 Porto has all the charm of towns which happily cohabit with their river. 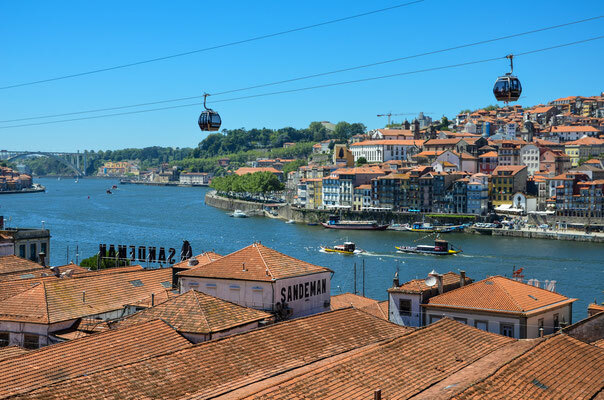 You can stroll along the River Douro (river of gold) in Cais da Ribeira, fly over it by helicopter or discover Porto's architecture, its amazing landscapes and magnificent bridges by taking a cruise on this majestic river. 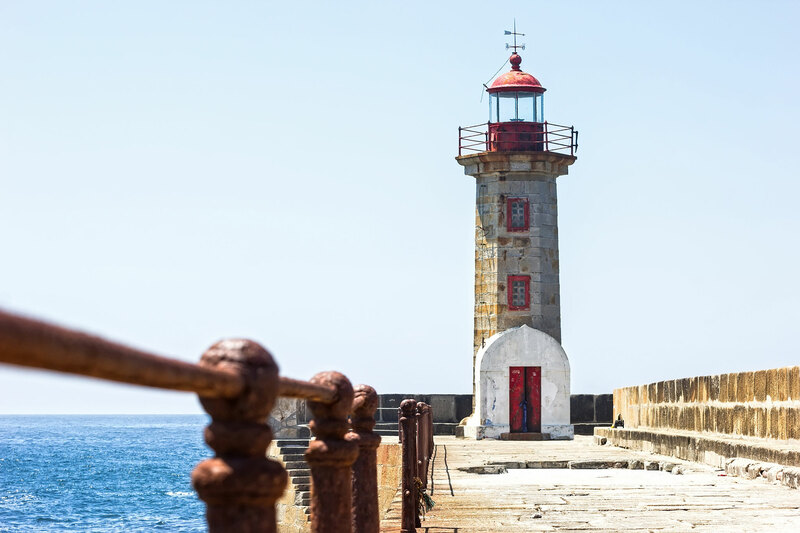 Porto is also a sea city and in the briefest of time a tram will bring you to Foz do Douro’s gentle beaches face to face with the Atlantic. Milan has been interesting and vibrant at least since it was the capital of the western half of the Roman Empire. Have a look at the imposing marble Duomo, at our churches, palaces and museums. You will also be delighted by contemporary art and architecture. The internationally renowned city has an extremely positive image in all corners of the world and attracts a large number of travellers, making it a leading destination. 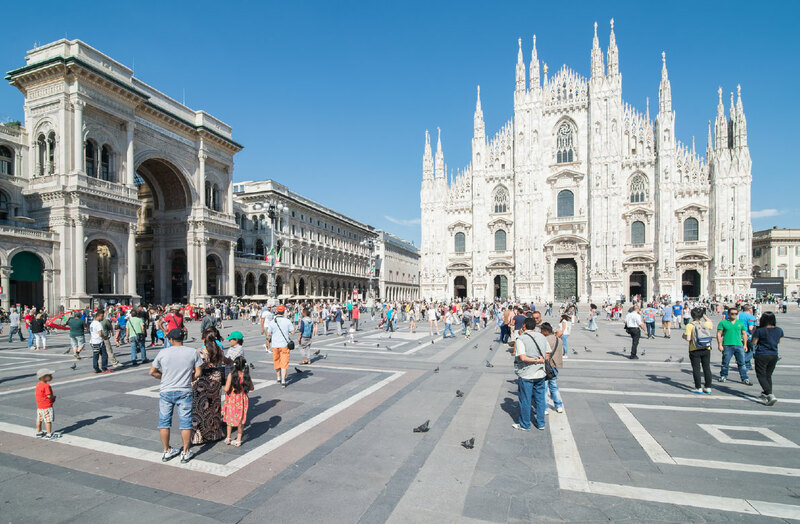 Milan is particularly appreciated by Swiss and American travellers. While you visit, let the atmosphere of Italy’s most modern and advanced city seep in. You will be captured by the elegance and style; by the energy and the international flair. An incredible shopping experience for all tastes and pockets, in a place where design and fashion have made their home. 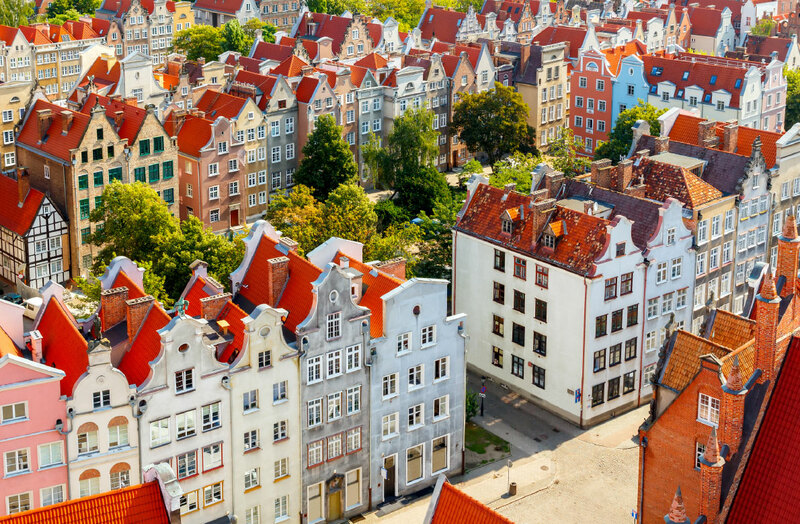 This is Gdansk's first participation in this European competition and it has reached the top 3 of your best European destinations. 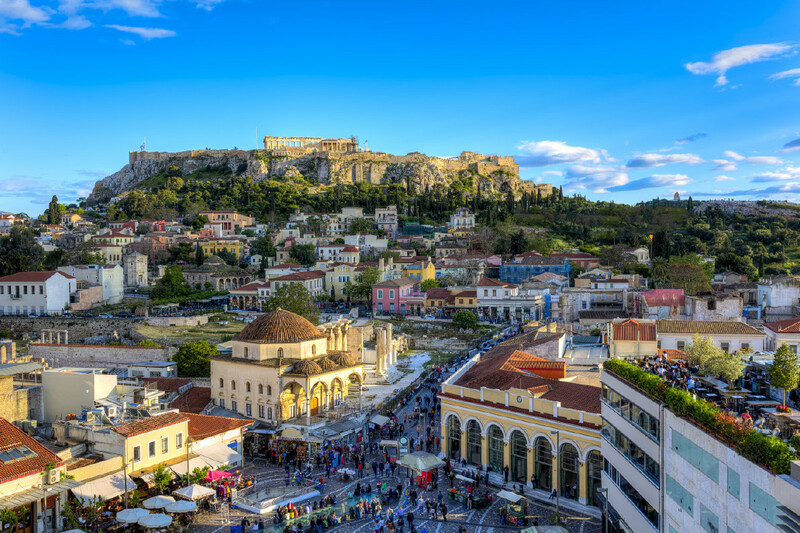 Travellers have always ranked Athens at the top of this European competition. It is a favourite destination for travellers from all over the world who want to discover Europe. 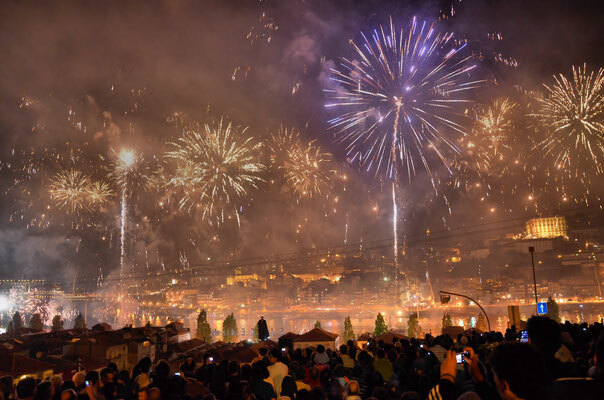 Ever since its participation in this competition, Athens has ranked among the 5 favourite destinations of travellers worldwide. 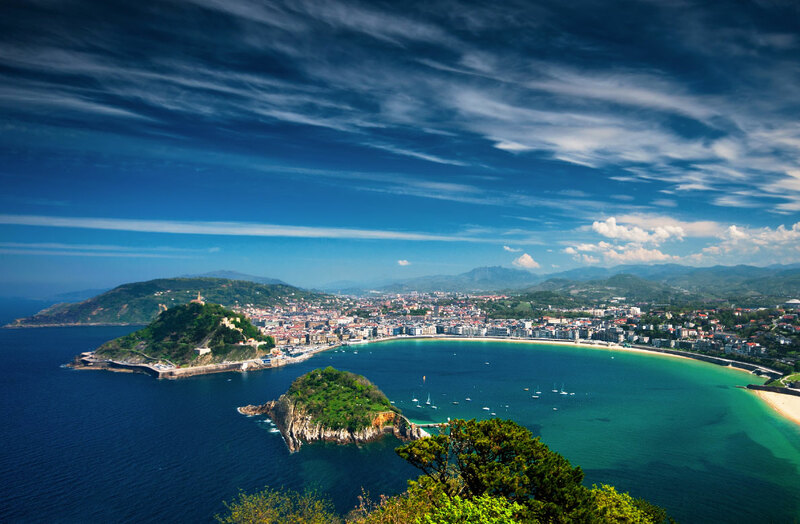 With a very important cultural identity, breathtaking scenery, world-renowned gastronomy and an important business tourism, San Sebastian is one of the most trendy destinations of 2017. Any excuse to visit San Sebastian is good. Besides the unequalled beauty of La Concha Bay, (a shell shaped bay) which the royal family fell in love with at the start of the last century and continues to captivate anyone who comes to see it, the city is the place to come to for innovative cuisine that has made it famous across the world, a wide range of festivals that have made it a genuine cultural phenomenon and an active and healthy lifestyle that is very much in touch with the natural resources on offer. All these reasons have made it a top tourist destination over the last two centuries. Bulgaria is an increasingly popular country for travellers all over the world. Between cities and nature, tradition and modernity, mountains and sea, it offers a great diversity of landscapes and tourist opportunities. 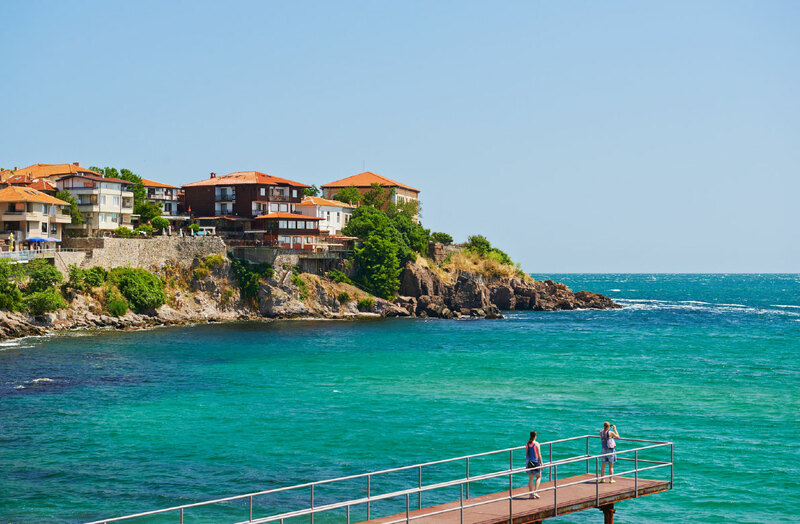 The city of Sozopol has harvested on social networks the highest number of positive comments from foreign travellers, amazed by the beauty of this seaside resort. Sozopol is also the oldest town in Bulgaria. It has been established in 610 BC as a Hellenic colony of Miletus Greeks named Apollonia Pontica. The urban structure has been built during the centuries and reveals the stages of development of the human civilization, bears the marks of inherited cultural layers and continuity and turns Sozopol into a real museum town. 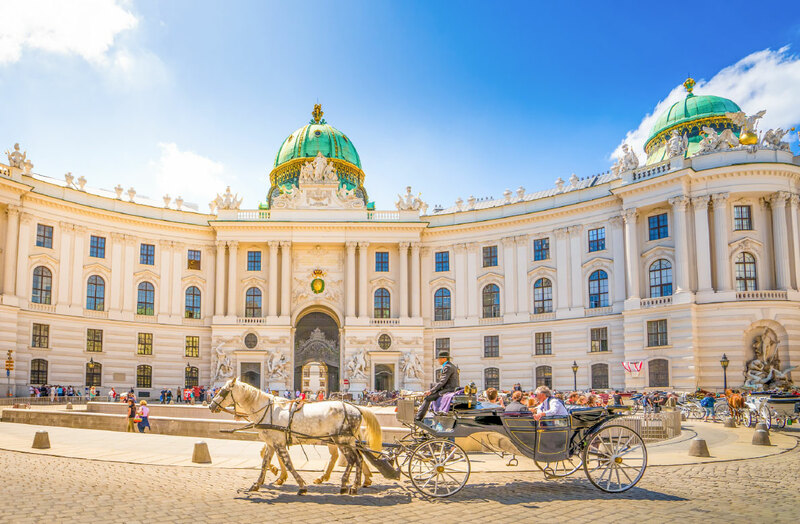 Vienna is undoubtedly one of the favourite destinations of European travellers. Ever since the beginning of this competition, Vienna has beeen in the top ten. The City enjoys a great reputation internationally; it is the second most popular destination for travellers from Germany, the third best destination for voters from the US and the third most favoured European destination by voters from Japan. Vienna's Ringstrasse is the most beautiful boulevard in the world. Nowhere else can you find such a dense concentration of so many representative buildings, palaces and parks. All of these splendid buildings still have their full radiance today. An elegant promenade for the wealthy and beautiful has become a modern boulevard for everyone. And the section of the Ring along the Danube Canal has become a hotspot: an urban bar scene and modern architecture attract a primarily young audience. 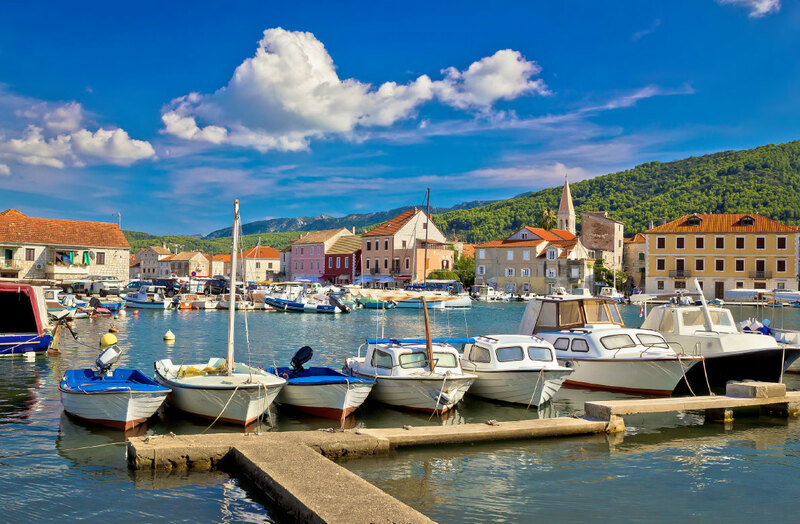 This beautiful destination on the island of Hvar in Croatia seduces every year more and more travellers from all over the world. The Austrians place it in 4th position of their favourite destinations in Europe, just behind Athens and ahead of Porto. Basel is situated in the heart of Europe, bordering Germany and France. A combination of authentic Swiss quality and a multicultural population make this city unmistakably cosmopolitan and innovative. Due to its density of museums, Basel is further considered as the cultural capital of Switzerland. The city boasts 40 museums on a relatively small area. With various subjects and world-renowned special exhibitions, there is something for every taste. Furthermore, Basel is the home of Art Basel, the most important contemporary art fair in the world. 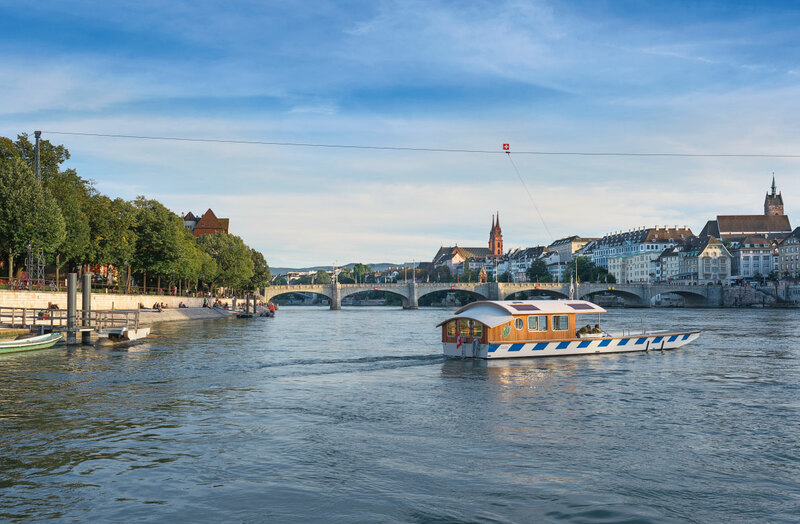 This was the city's first participation in this competition and the travellers' votes have placed it in the top 10.. Basel is even ranked in 7th position by German travellers and together with Rome, is placed in 4th position by Chinese travellers. 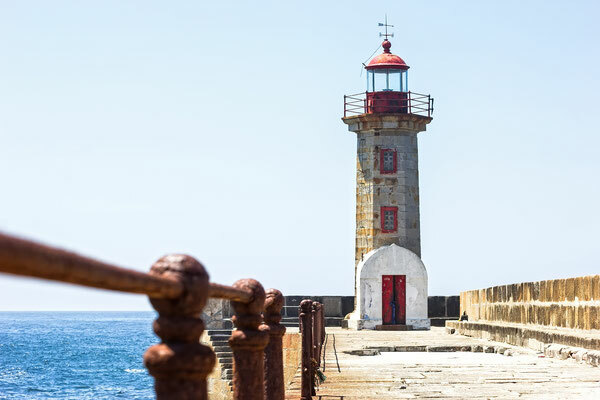 The Spanish capital still has tremendous appeal for travellers from all over the world who still give it a good position in this European ranking. 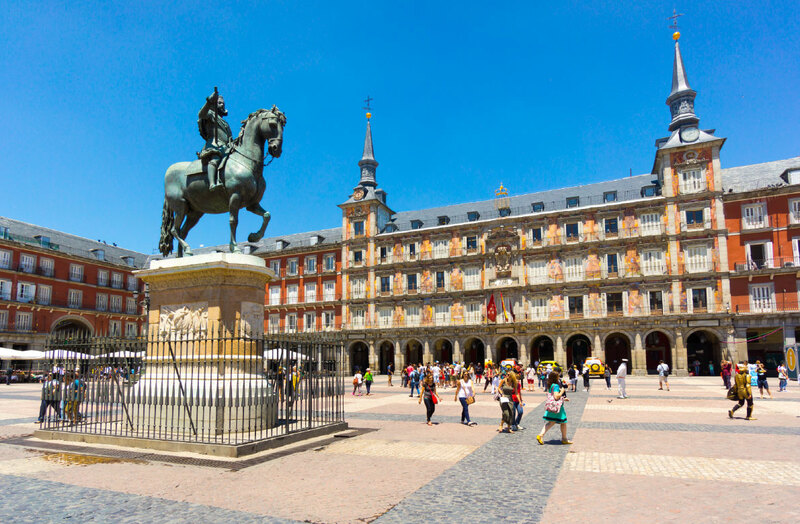 Madrid is also the 9th favourite destination for travellers from the USA. Rotterdam is a young, dynamic global city, continuously renewing itself at a rapid rate. Sparkling skyscrapers, an impressive port, trendy restaurants and food markets, renowned museums and awesome festivals are the direct result of the can-do mentality of the Rotterdammers. 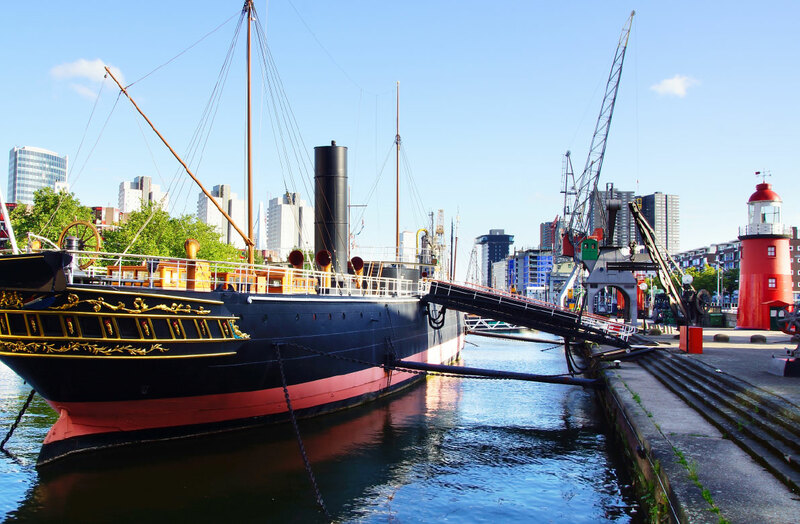 Full of energy and innovation, Rotterdam reinvented itself after the bombing of the Second World War. It broke with the past and chose modern architecture. The motto: light, air and space, was ground breaking for that time. 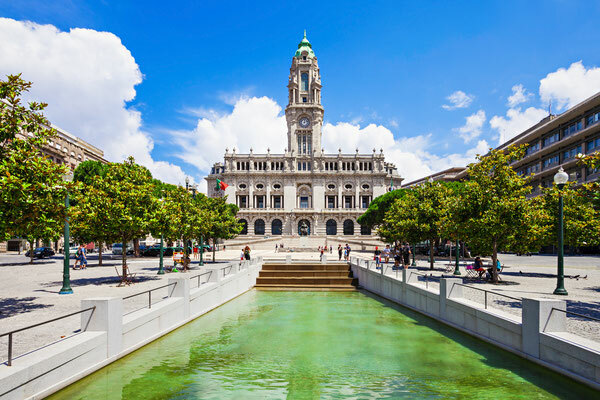 For a first participation in this competition, this cosmopolitan and modern city has attracted a very large number of travellers who place it in their top 15 favourite destinations in Europe. 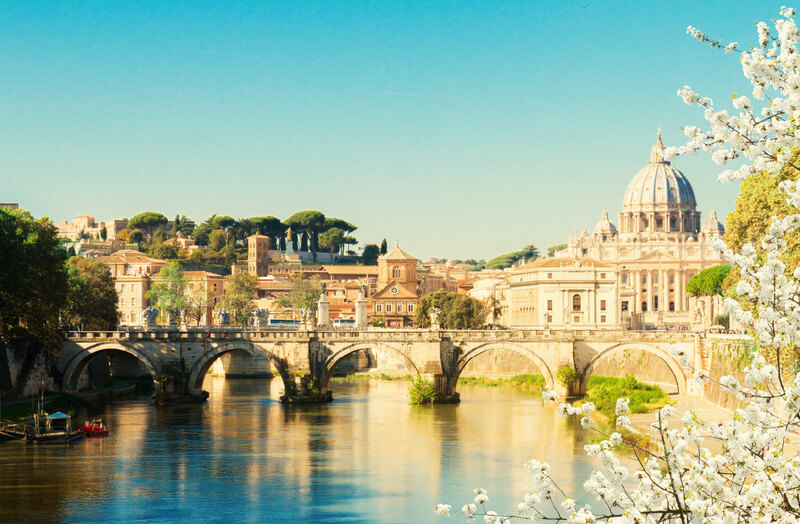 Rome is consistently well positioned in this ranking of best European destinations by European travellers and travellers from all over the world; Brazilians rate the eternal city as the second most popular destination in Europe, just behind Porto, which ranks first. Paris is one of the world’s few really legendary capitals. Far from resting on its laurels, the French capital has taken a pro-active approach to enhancing its appeal by undertaking a quality-focused and sustainable development strategy based on constant innovation. This great city is a blend of past and future. Its pleasingly symmetrical layout, the result of the work of visionary rulers and architects, dates to the 19th century, while 21st-century Paris is a laboratory of the future. 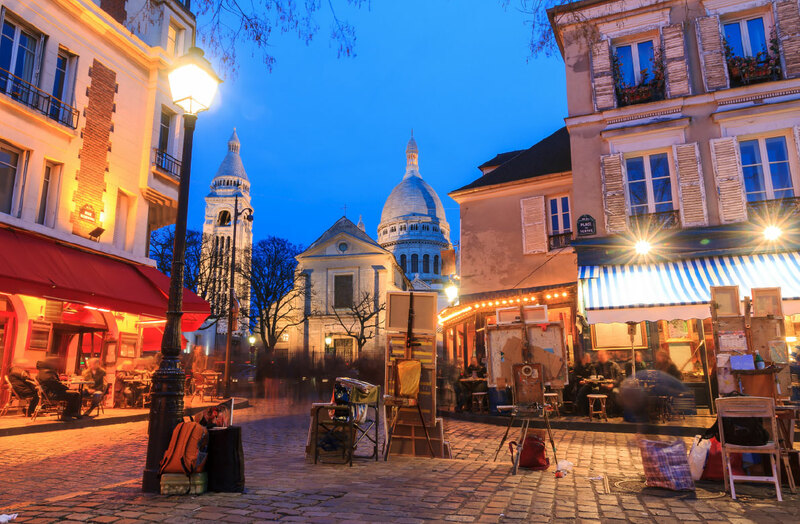 Paris is a dream destination for French and international visitors alike. 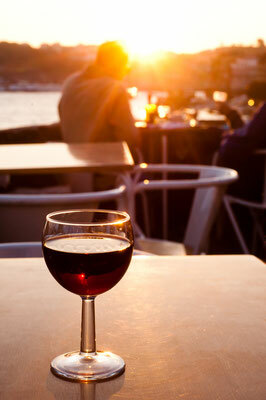 Bonifacio is a destination that appeals to travellers from all over the world. With its houses perched on cliffs and its well preserved natural habitat, it is one of the preferred destinations of European travellers and travellers from outside Europe. 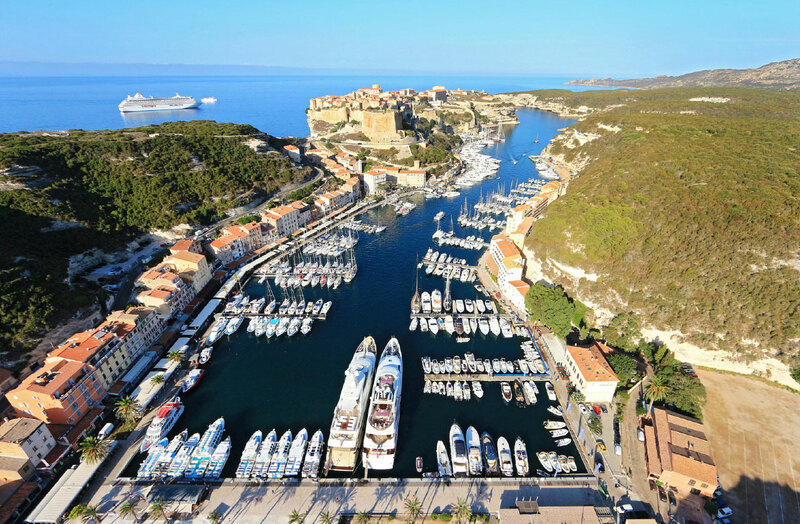 Situated in the middle of the International Marine Park, the port of Bonifacio is set in the heart of a channel, a thousand nautical miles long. It offers total protection in all weathers and winds. But above all, a stop-over to satisfy sailors with top-level sea food gastronomy, numerable bars and terraces with the possibility of all types of provisioning only a few meters from the pontoons. Bonifacio is rich with rare and protected species. The Cory’s Shearwater seabird is part of family of the Albatross, the African Fish Eagle planes over Sperone and wild orchids, found nowhere else in France, cover the country-side. And marine mammals of all kinds (the common dolphin and the White-Blue Dolphin) are omnipresent all year long. For the first time, a sustainable tourism destination was selected in this competition. Wild Taiga, a destination of the European network "EDEN" proudly represents the colors of sustainable tourism ahead of major European capitals. It is extremely popular with Asian travellers, ranks 5th among the favourite destinations of Korean travellers and ranks number one destination with Chinese travellers. Wild Taiga, located on Finland’s eastern border, is a perfect example of rich tradition and strong culture. 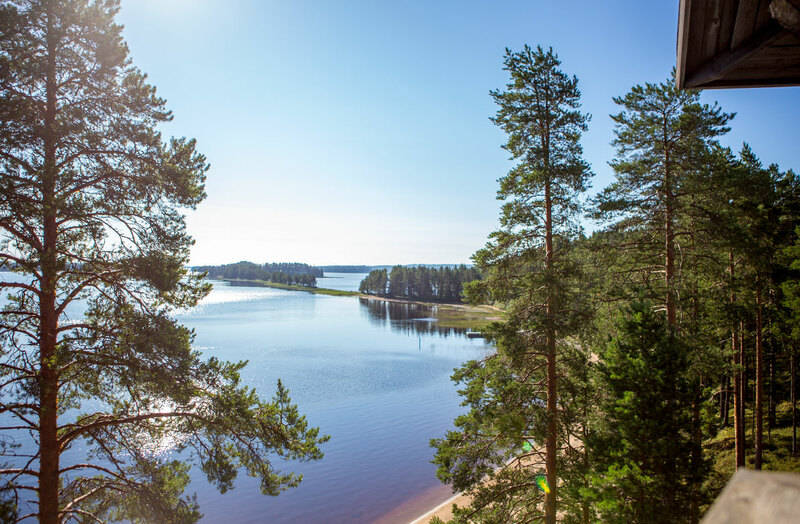 Evergreen forests, aapa bogs, clean water and rich wildlife form the second important part of Kuhmo and Suomussalmi. On guided excursions you can watch and photograph the wild animals of the forest, in particular large beasts – bears, wolves and wolverines – that are either rare or extinct in other parts of Europe.